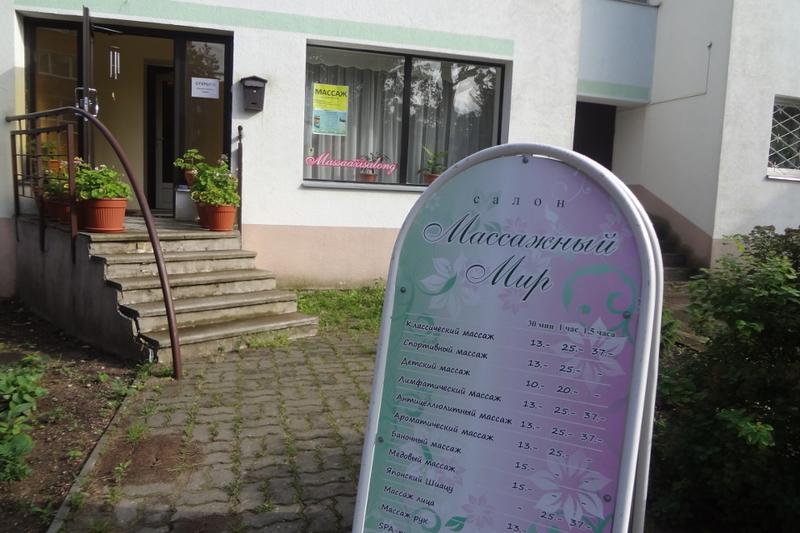 Welcome to the massage salon «Massaažimaailm»! 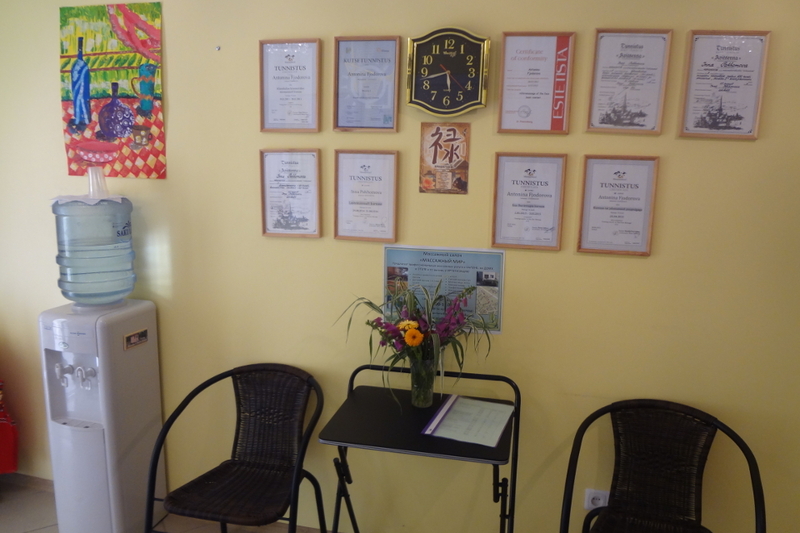 Massaage Salon "Massaažimaailm" is business founded on the belief that all people deserve to have health and well-being and furthermore that health and well-being are achievable. We hope you can find everything you need. 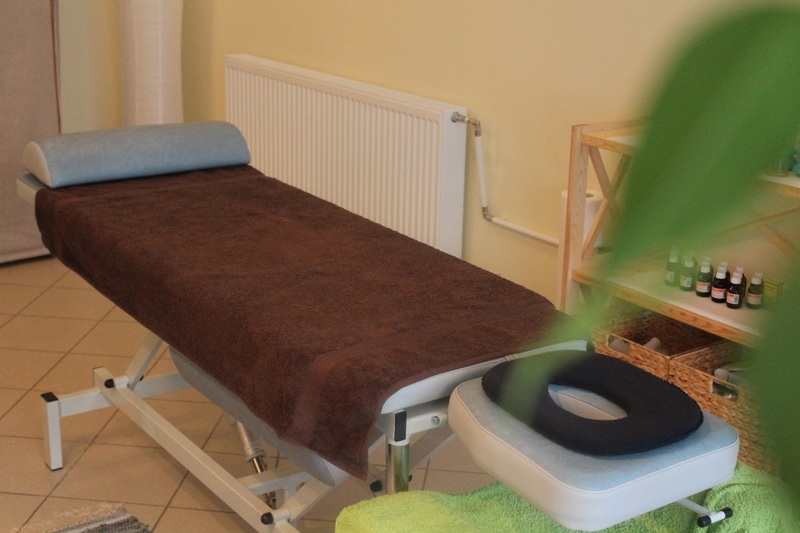 Our Massage Salon is focused on providing high-quality service and customer satisfaction. 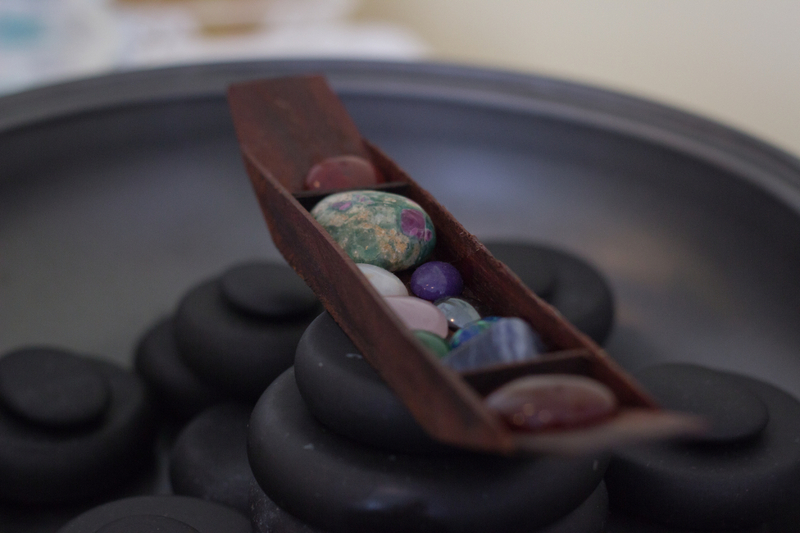 With a variety of offerings massages to choose from, we're sure you'll be happy with us. 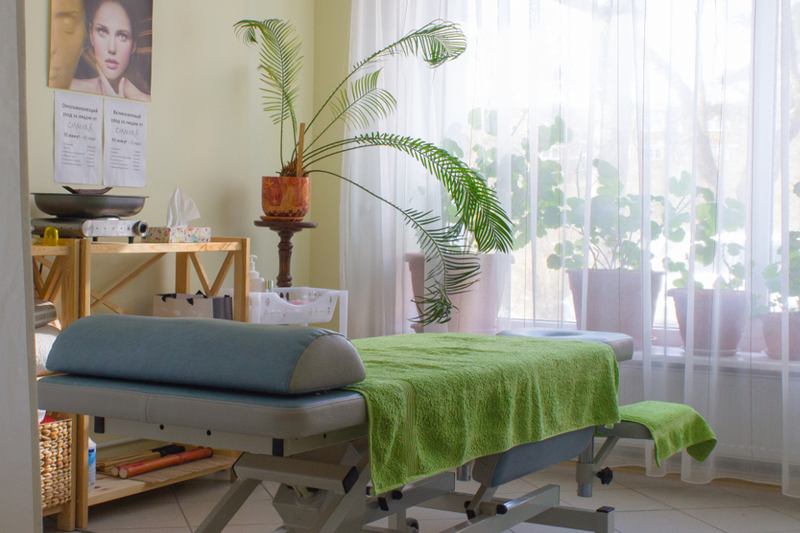 Our Spa & Massage salon is the place for improving your health, protecting against illnesses and maintaining your peek performance. We take a holistic approach to health by looking at the body as a whole rather than focusing on individual factors of an injury or illness. By using massage therapy and body manipulation techniques we can help alleviate emotional, as well as physical pain without the need for prescription pills. We focus on the client and always provide good information. 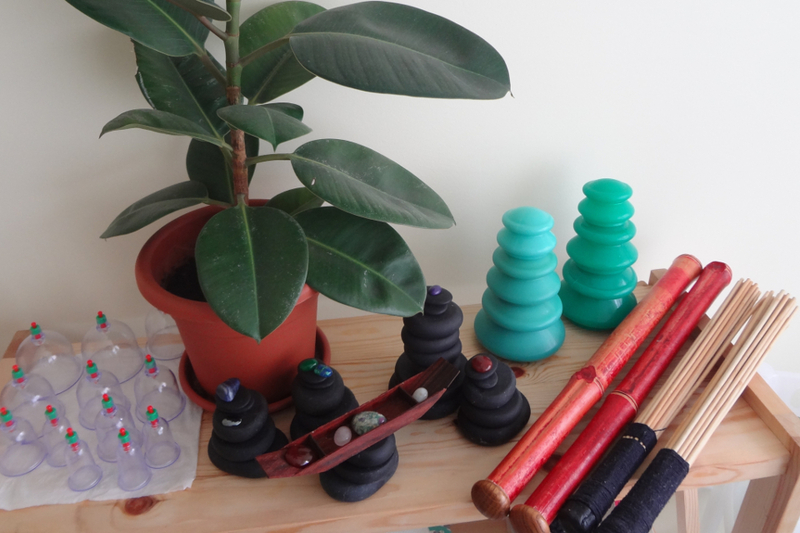 Our quality starts with the therapists, who are carefully chosen for their superior massage skills and client focus. Therapists are licensed, with over 1000 hours of training in areas including anatomy, physiology, pathology, and kinesiology. Very recommended for all who are sitting in front of computer-related work. A nice and quiet atmosphere, the price is according to quality. Deal sports and highly recommended! A good masseur with a great experience can help the muscles relax after sports! Thank you very much!